Xiaomi Mi3 Vs Moto G 2nd Gen XT1068- Which is Better? The original Moto G was too much of a success for Motorola after it made its comeback in India. Then came the Xiaomi Mi3 which threatened to take everything down and took the market of value-for-money (VFM) phones by storm. So, when the rumours about the new Motorola Moto G (2nd gen) 2014 edition started to come afloat, we were very much doubtful whether it would be ablefflip to carry forward its predecessor’s legacy. Motorola has not named it G2, probably to avoid confusion between its mid-range offering with the LG G2. For those who have not have heard about Xiaomi Mi3, it is a Chinese brand popular all over the world for making affordable phones with great specifications, or shall we say hardware. Specifications can be misleading at times, read how and why. Coming back to the comparison between Xiaomi Mi3 and Moto G XT1068 2014 edition, the new Moto G (2nd gen) doesn’t differ much from its predecessor. 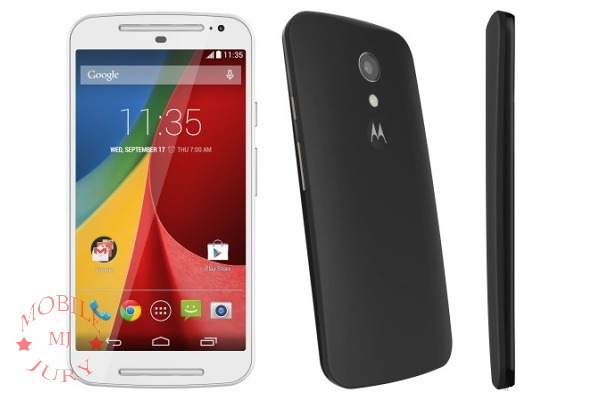 Like the name itself suggests, it’s an updated version of the Moto G (2013). The new Moto G (2nd generation) packs a larger 5-inch HD IPS display along with an improved camera sensor. It has now a bright f/2.0 8MP rear sensor instead of the 5MP f/2.4 found in the original Moto G. It also has a front 2MP camera for taking selfies and video chatting. The inclusion of dual stereo speakers at the front, just like a mono speaker found in the Moto E is another design change which you will appreciate. Both Moto G 2014 and Xioami Mi3 run on Android KitKat OS. However, the new Moto G runs on the latest version of KitKat v4.4.4 and is guaranteed to receive an update to Android L in future. The Xiaomi Mi3 runs on somewhat old v4.4.2 KitKat and there is official word whether it would receive Android L update or not. Talking about the looks, the new Moto G 2014 edition looks better the original Moto G, thanks to the placement of dual stereo speakers at the front. But personally, I like the design of Xiaomi Mi3 more. Winner– The new Moto G, but maybe not. It will receive the Android L update but you might find Xiaomi Mi3 to be more appealing. 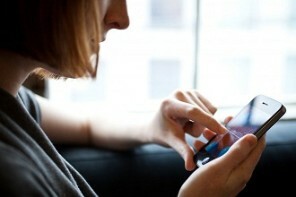 Check: Will your current phone receive the next major Android upgrade? The new Moto G XT1068 2014 edition runs on the same old Snapdragon 400 chipset as its predecessor. It has four CPU Cortex-A7 cores running at 1.2 GHz each. 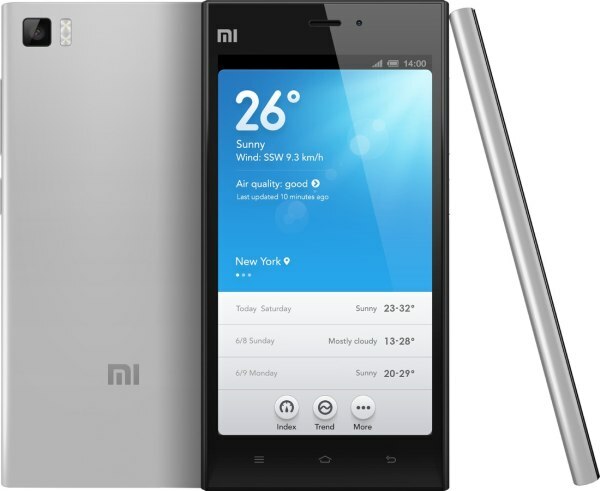 Xiaomi Mi3 on the other hand, runs on the much faster Snapdragon 800 quad-core processor with its each Krait 400 core clocking 2.36 GHz each. The Mi3 also has a much more powerful Adreno 330 GPU compared to Adreno 305 found in Moto G (2nd gen). Xiaomi Mi3 also has 2GB RAM as compared to just 1GB of RAM found in the Moto G. This gives the Mi3 an upper edge in multi-tasking. 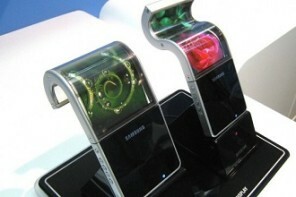 Both the phones boast of IPS LCD displays having good viewing angles. The Moto G has an 5 inch HD display with a pixel density of 294ppi whereas, the Xiaomi Mi3 has a full HD 5 inch display bragging a pixel density of 441 ppi. Mi3’s display is sharper and is great for enjoying full HD content. Recommended: How display resolution affects the smartphone experience? The image quality is something which we can’t comment upon without actual testing. The Xiaomi Mi3 packs a 13MP f/2.2 AF camera along with dual-LED flash and the Moto G packs an even brighter f/2.0 8MP AF accompanied with a single LED flash. They also have 2MP cameras at the front for selfies. As you will read in the link below, the lower f number is always better to have, but in the world of smartphone photography it is not always the deciding factor. Read: What does f/number represent? However, we can promise you onething- the camera in the neither of the phones will disappoint you. 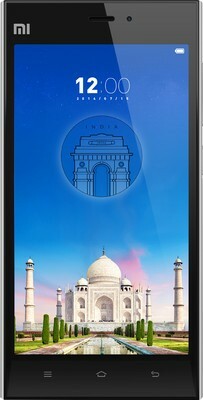 The Moto G 2nd gen. has the same Li-ion battery of 2070 mAh as found in the original Moto G. The Xiaomi Mi3 packs a 3050 mAh Li-ion battery. We know that the Xiaomi Mi3 has better battery backup than the original Moto G. And as the new Moto G doesn’t pack any new hardware which would improve the battery life, we would say that the Mi3 will last longer than the Moto G 2014 edition on a single charge. Things might change when the Moto G will be upgraded to much more power efficient Android L.
Recommended: Improve your smartphone’s battery backup by at least 15% in 14 steps. 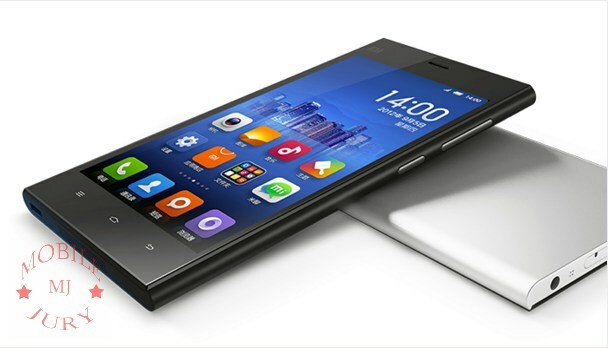 Xiaomi Mi3 is a great phone but its huge demand and lack of supply can make it troublesome for you to order it online. 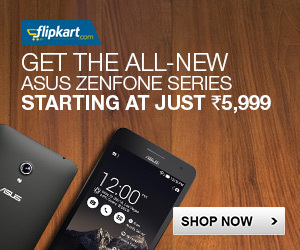 Bookmark the below link if you are interested in buying Xiaomi Mi3. Xiaomi is a good brand, but if you are sceptical about it then Motorola Moto G 2nd gen. XT1068 would be a much safer bet. If you are using either of the above two phones then we would highly appreciate you for sharing your valuable feedback and your experience with the phone with us. It will help thousands in making an informed decision between Xiaomi Mi3 & the new Moto G XT1068 2014 edition. A few months ago I argued here about the service center availability of Motorola, that ownership of lenovo should solve the issue, but it seems nothing has changed. Same old story of on-contract service centers and incompetent servicemen who neither have the technical expertise nor the commitment. I am using this phone. Fantastic features and awesome camera quality, no other handset can’t provide better picture quality then 2nd gen moto. The problem what i am noticing is poor battery charger and dull screen look. Thank you so much for sharing your valueble feedback with us. Can you share some camera samples with us via email? Is there something wrong with the charger? or is it the poor battery backup? We were expecting the display to look good like it was in the original Moto G.
I am using moto G 2nd generation for about a month and i can say it worth money. camera and performance are good and not to many bloatware on the phone. Battery might be a problem. Games like asphalt 8 and dead trigger 2 has no lag issue. overall great phone and optimized nicely….! Thanks for sharing your views about Moto G (2014). #I LOVE YOU MOTOROLA !